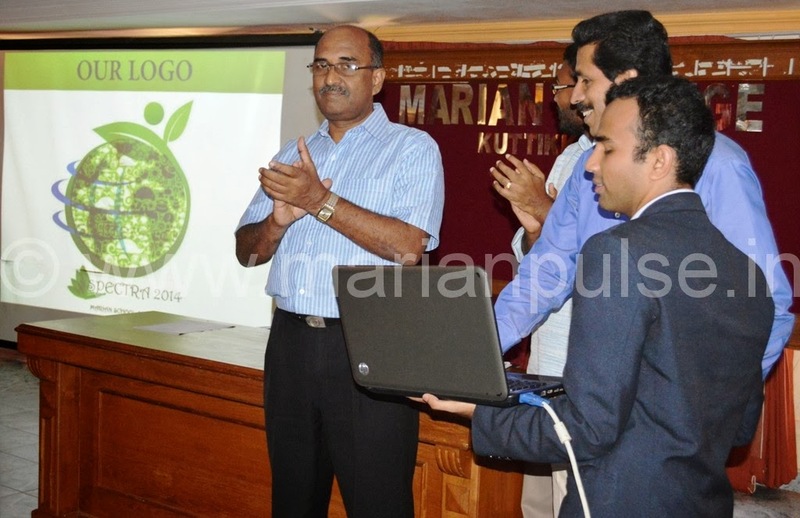 As part of Spectra 2014 of School of Social Work, Marian College, the official website was launched on 29.10.2013 by Mr. Sabu Augustin, The Vice Principal, Marian College, Kuttikkanam. The theme of Spectra 2014 is ” environment Protection”. The Three days national students meet will be held from 13.02.2014-15.02.2014.